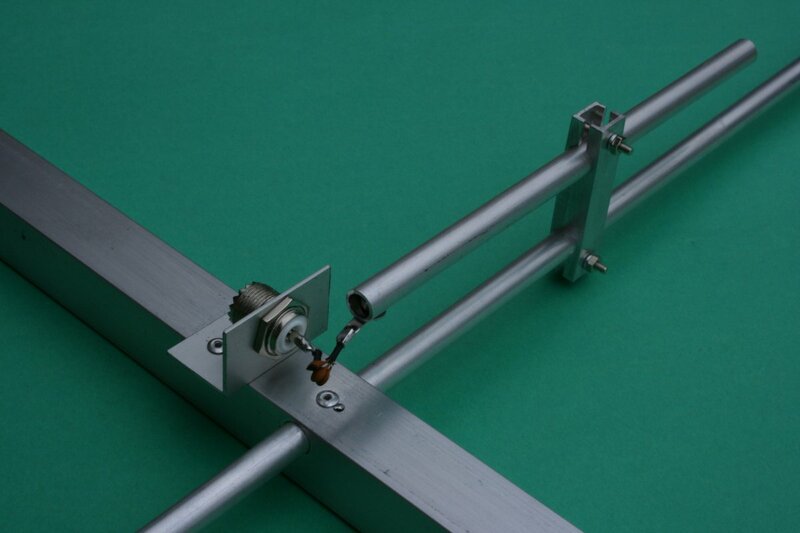 This antenna was developed for general purpose work (but particularly satellite tracking) between 144 and 148 Mhz. It features 6.5dbd of gain, a front to back ratio in excess of 25 db, and an SWR of less than 1.5 over this frequency range. Download the details here.